The Norwood Scale – Where Do You Position? 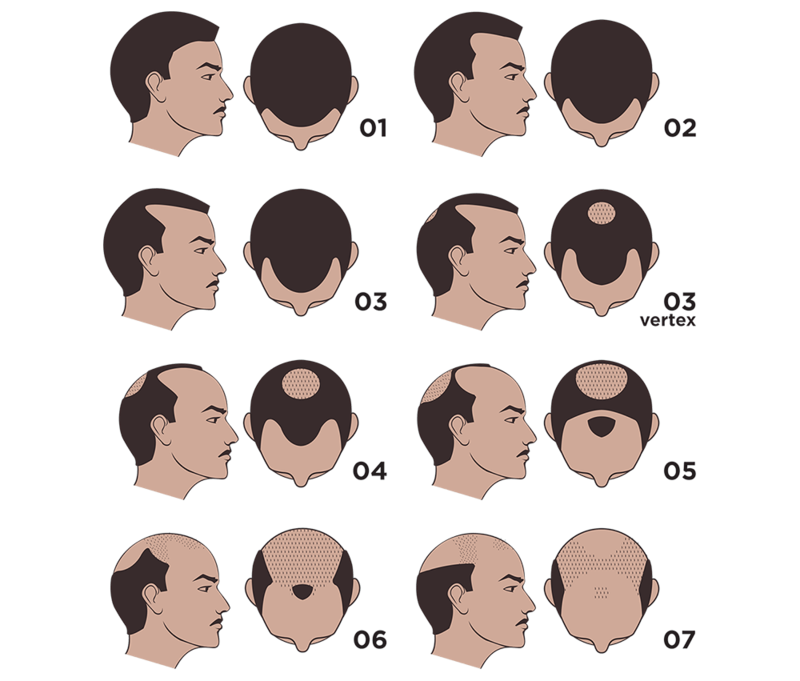 The Norwood scale is a visual representation of the rate at which male pattern baldness progresses. It’s used as a reference point to diagnose the extent of pattern baldness and to measure the effectiveness of hair loss remedies. The scale was first devised by James Hamilton in 1950 and was updated in 1970 by O’Tar Norwood. Therefore, the Norwood scale is also referred to as the Hamilton-Norwood scale. If you’re experiencing hair loss issues, the Norwood scale can help you identify the different stages and seek treatment before it’s too late. Stage 7: Only a band of hair across the sides of the scalp remains. This hair may be thin and sparse. Norwood A: A variation that denotes an unusual progression of pattern baldness (e.g. hairline recedes from front to back without thinning at the vertex). Addressing hair loss issues as soon as possible is key to achieving best results, therefore it’s best to seek out a hair specialist as soon as stage 2 or 3 of the Norwood scale. In this stage, there are many treatment options and remedies you can turn to: From over the counter medication like minoxidil to prescription treatments like finasteride, you can slow down the hair loss process and stimulate regrowth of hair follicles. 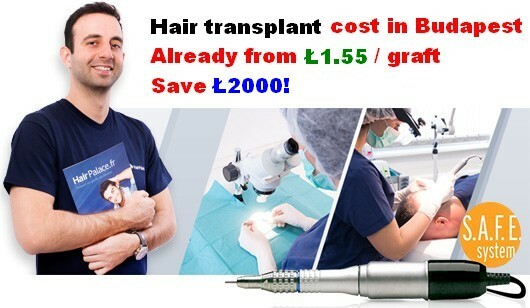 Hair transplantation is also more effective in the incipient stages of the Norwood scale, because men will have more and healthier hair in the donor area, which can be used for the transplant. 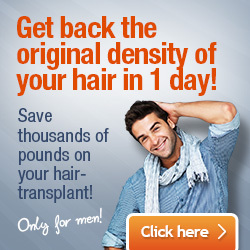 The Norwood scale can be a good reference point to determine when you should seek treatment for male pattern baldness. The sooner you turn to a hair specialist, the quicker you’ll be able to follow an adequate treatment and enjoy a full head of hair for much longer.